According to Samsung there are now 130 million people in 161 countries around the world with Samsung Galaxy devices. Not to be confused with Samsung Apps, the Samsung Galaxy App store offers hundreds of apps that are exclusive to the owners of Samsung Galaxy devices. 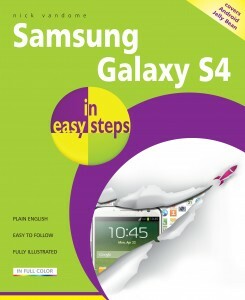 The store offers three main app categories Best Picks, Top and For Galaxy. There will also be the best apps that have been specifically developed for Galaxy devices and apps that have been created using Samsung’s own SDKs. For those with Galaxy Note devices as there is a whole section dedicated to apps that have been designed to work with Samsung’s stylus, the S Pen. 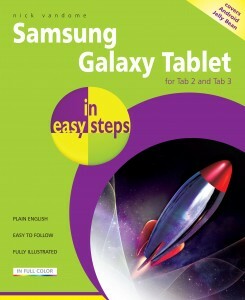 If you want to find out how to use your Samsung Galaxy to its full potential, take a look at our latest Samsung books.